Building things take time, crafting them into exactly what you want isn’t always easy, and having a backup is mandatory in technology. We understand the necessity to have a certain level of control over the information within the decision trees you build. If you’re ever worried about losing your place during creation, unsure about new edits, or uneasy about the state of the collected data in your Zingtree, we built the functionality to save a backup. For teams working through multiple decision tree variations for reference and cross-examination, backing up is a great way to save your work and collaborate on different versions. 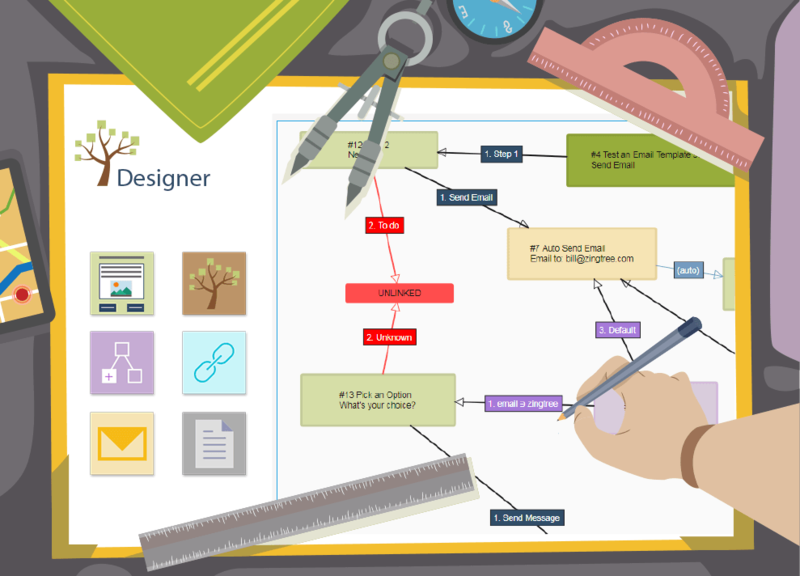 Having a backup (or multiple backups) of your decision trees is simple, because it’s already done for you! 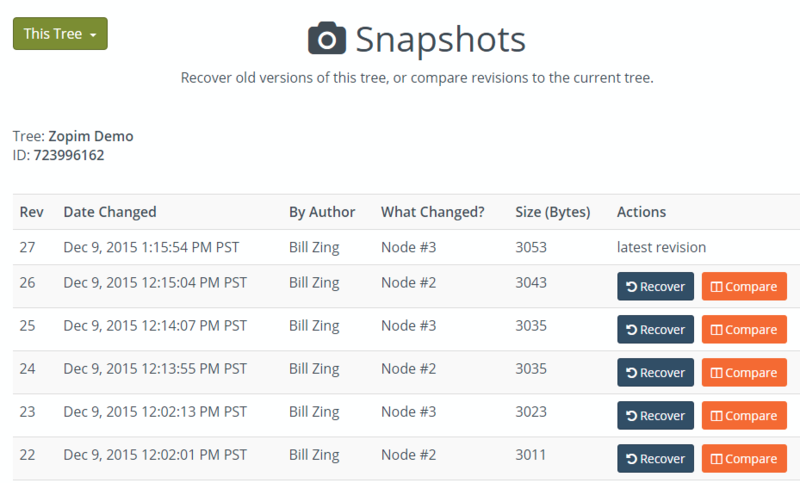 With the Snapshots tool, you can easily navigate to every past version of a Zingtree. To access this capability, go to More Tools after selecting your tree, then Snapshots. 1. Login to your account and go to My Trees. 2. Select the tree you want to export and save. 3. Click on the “More Tools” button, then Export to File. 4. Your decision tree will automatically be exported to your computer.